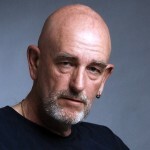 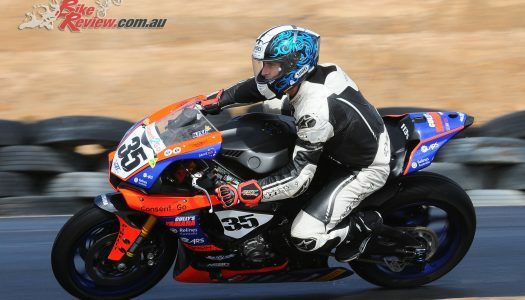 John Innes has been actively involved in the Australian Bike scene since 1992. 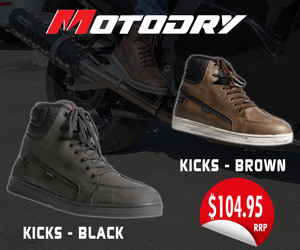 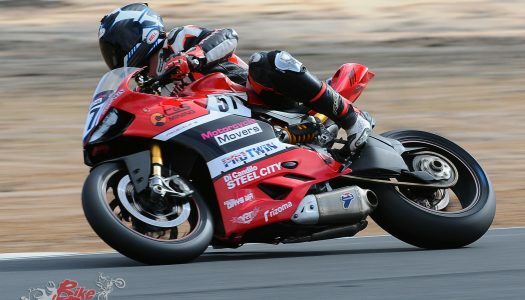 In that time he has contributed and photographed for Revs, AMCN, Two Wheels, Kneedown, Cycle Torque, Performance Bike, and for 15 years was the Motorcycle Contributor for The West Australian Newspaper. 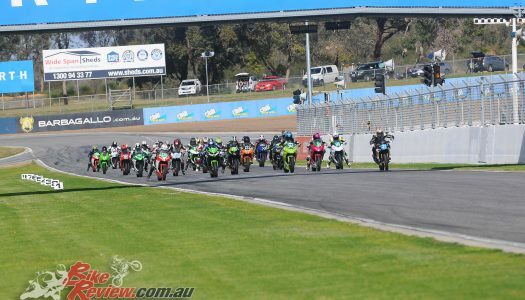 Sunday 21st October saw the running of the final round of the four round ‘Consent2Go’ Western Australia State Road Racing Championships held at the Collie Motorplex in rural WA. 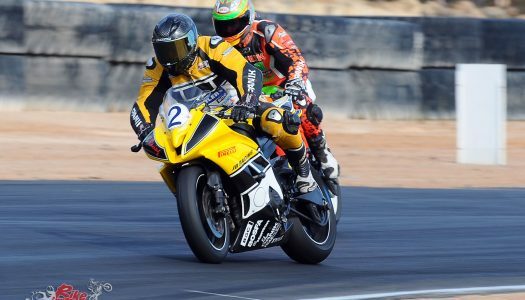 With the temperature hovering just above zero, the cream of Western Australia’s road racers traveled to Collie Motorplex for Round 2 of the 2018 ‘Consent2Go’ State Road Racing Championships. 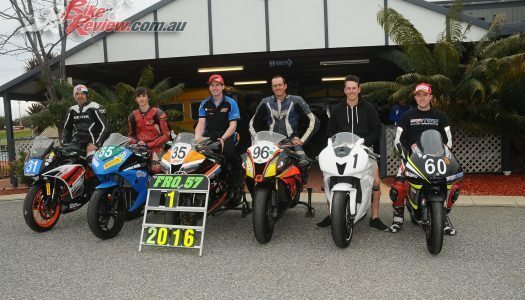 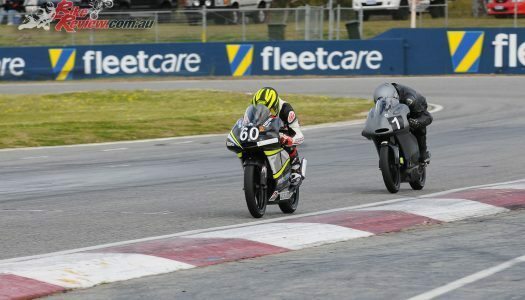 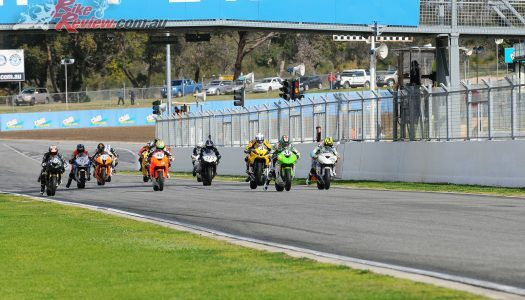 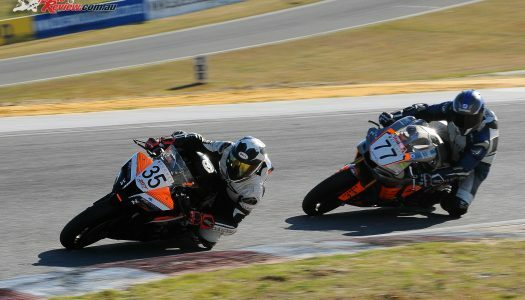 On Sunday 17th July the Motorcycle Racing Club of WA (MCRCWA) conducted the second round of the 2016 Hughes Limousines State Road Racing Championships at Barbagallo Raceway. 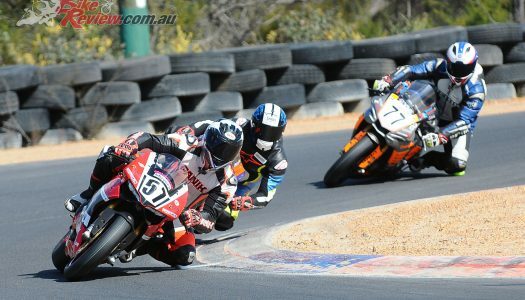 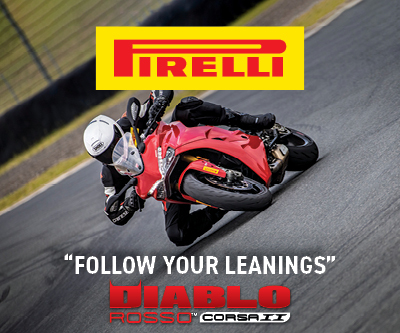 The 2016 racing season got underway with a two day meeting held over the 30th April – 1st May at Barbagallo Raceway.